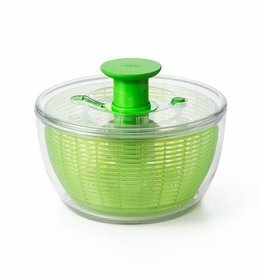 Our Silicone Flexible Turners combine the strength of stainless steel with the heat resistance and non-stick friendliness of a silicone outer layer. Thin, flexible edges glide under foods in the pan to keep them intact. The Pancake Turner easily flips pancakes, burgers and more. 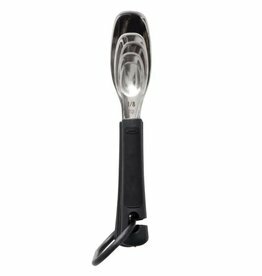 The Pizza Wheel's stainless steel blade glides through crusts, while the thumb guard keeps fingers away from the blade for added safety. 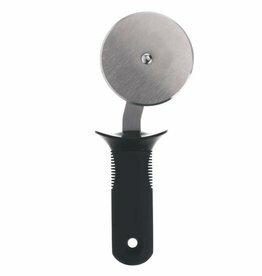 A soft handle absorbs pressure while you slice up your favorite pizza.